Not all pre-K programs are created equal. And, while the potential benefits of high-quality pre-K programs are well understood, the reasons why some programs produce better results than others are not. Then in October, the Brookings Institution hosted a panel discussion with esteemed early education researchers, including Farran who presented new and equally disappointing follow-up data on the outcomes of third graders in the VPK study. While there has been criticism of the Tennessee study, the results do raise some important questions: 1) does the pre-K setting matter? ; 2) how can we improve pre-K implementation? ; and 3) what’s happening in kindergarten through third grades? 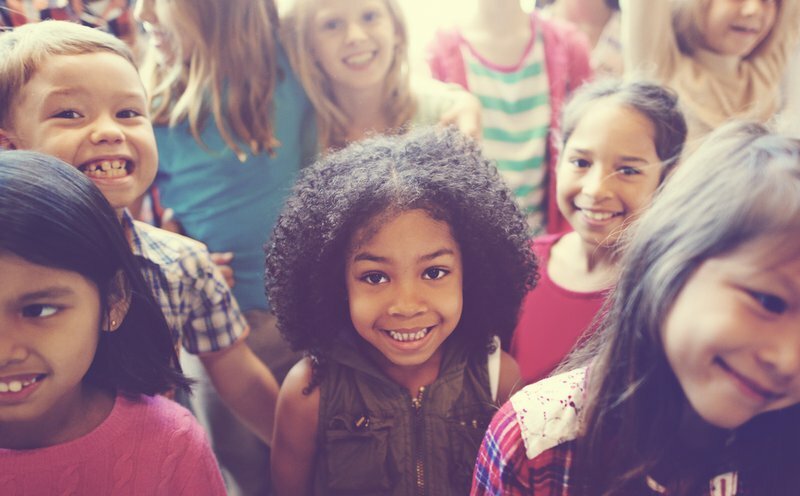 There are concerns that public schools do little to build children’s social-emotional skills and are not prepared to meet young children’s developmental needs. Some contend that the “addition” of pre-K to the formal public education system has made early childhood education programs susceptible to policies and practices that are antithetical to those that have basis in early childhood development. Public schools may operate under policies and incentives that favor a narrow range of “school readiness” skills, rigid curricula, and more teacher-centered pedagogy. But it doesn't mean that public schools cannot do pre-K well. In fact, there are examples of public school pre-K programs getting it right. Consider pre-K in Boston. The city’s mixed-delivery universal pre-K program has boasted impressive outcomes for students, and the city is now taking what works in pre-K and extending it up into kindergarten and the early grades. For example, this Atlantic article discusses a third grade classroom where children are learning in “centers,” collaborating with one another, and sitting at tables instead of individual desks. Instead of pushing inappropriate practices down into pre-K, they are pushing appropriate practices up. Tulsa’s universal pre-K program and Chicago’s Child Parent Centers (that have recently expanded to other areas of the Midwest) are other promising examples. Pre-K quality has less to do with whether it’s offered in a public school or a community-based setting and more to do with how it is implemented. Good practices can be found in any setting where there is the capacity and expertise to meet the learning and developmental needs of young children. Pre-K teachers, principals, and other early childhood program administrators need to have a deep understanding of early childhood development, know how young children learn best, and be equipped to teach early literacy, math, and science as well as be able to build children’s background knowledge in many more subject areas. If they lack the needed competencies, then the state, school district, or other early childhood program provider will need to make sure teachers have access to good professional development that is ongoing, targeted and job-embedded. Because elementary school principals, for example, are increasingly responsible for hiring, supporting, and evaluating pre-K teachers, they need to know that high-quality early learning programs are often marked by play-based learning, a focus on the whole child, and family connections. Strong leadership is essential to ensure that pre-K programs are implemented with fidelity. If principals instead ignore the early grades, or assign their weakest teachers to work with the youngest students, they are not going to get strong outcomes for children. In fact, one study analyzing the Tennessee VPK data found that having more effective teachers in the years after VPK was associated with greater likelihood that the gains made in pre-K will persist. But currently principal preparation does not typically include attention to pre-K or the early grades of elementary school. Pre-K is not an inoculation; it’s not enough on its own. We believe that in order to sustain and build on the gains children make in pre-K it must be followed up by strong teaching and learning environments in the K-3rd grades. Georgetown University Professor Bill Gormley, who has done extensive research on Tulsa’s universal pre-K program, raised this point during the Brookings panel discussion, saying Tennessee kindergarten and early grade teachers may not have updated their pedagogy to account for the large increase in children who are arriving in their classrooms more prepared. If kindergarten teachers are simply repeating what VPK children learned the year before, it is no surprise that they might become bored or lose interest in school. Gormley acknowledged that right now there is little research on the primary grades and what happens to pre-K students once they enter kindergarten. (A new research initiative, though, may offer some new insight.) We need to know more about what instruction does and should look like in early grade classrooms and equip teachers and leaders with what they need to inform a continuous improvement strategy for preK-3rd. The Tennessee study raises valid questions worth understanding more deeply, but the findings should not overshadow the many other studies of pre-K efforts that have found positive and long-lasting gains for children. Negative findings from one program do not justify curtailing efforts to expand and improve pre-K. Instead, more attention should be directed toward improving the early grades and perhaps even reimagining the primary school.